The Rotary of Club of Temple used a DAP grant to sponsor several college campus visits by Temple High School and Belton High School students. 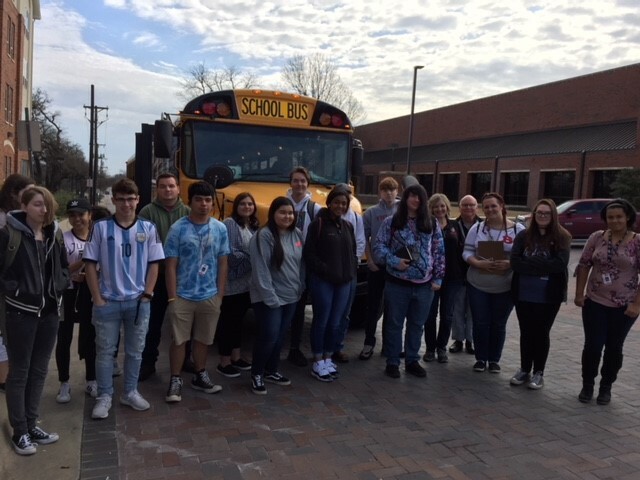 Temple Independent School District (TISD) and Belton Independent School District (BISD) selected the students to go on these college campus tours. 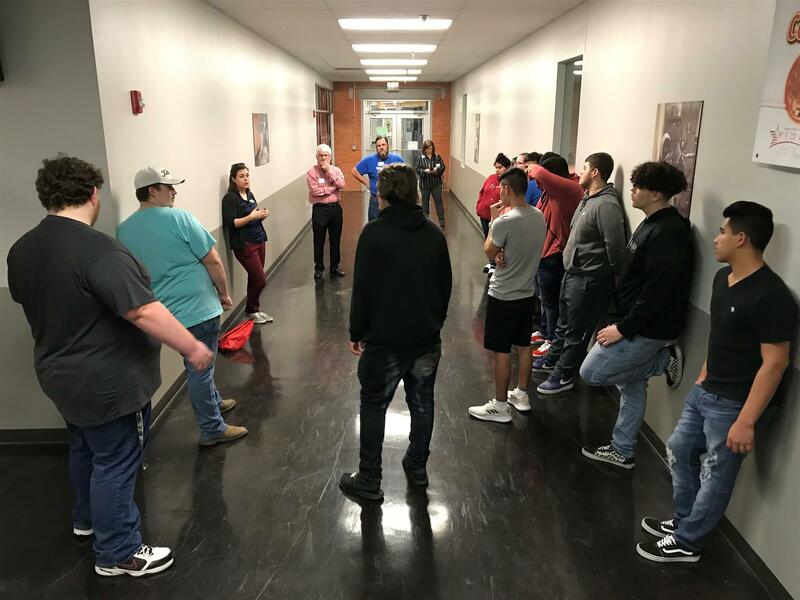 The participating colleges are Temple College in Temple, Texas, Tarleton State University, part of the Texas A & M University System, in Stephenville, Texas, and Texas State Technical College in Waco, Texas.